In finishing up our few days in Chicago, you are ready to take the train back out to O’hare and fly home. A car in the city has not been necessary because public transportation is readily available. I hope you will return to Chicago many times. It is a great city. 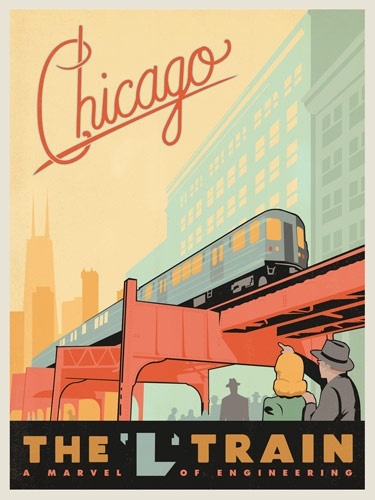 One of my vivid memories while growing up in Evanston was riding the ‘L’ train into the city with my mother who never learned to drive. One of those memories has made its way into the new novel I am working on. Though still in a draft stage, I want to share a paragraph with you from one of the chapters. Thank you for joining me on this weeks tour of a great city. I’m headed to Charleston next, but need to get home, do the laundry, get back to Stardust before I plan our trip to a place I love, whose gardens have influenced my own design choices, and where we can walk to our heart’s content. 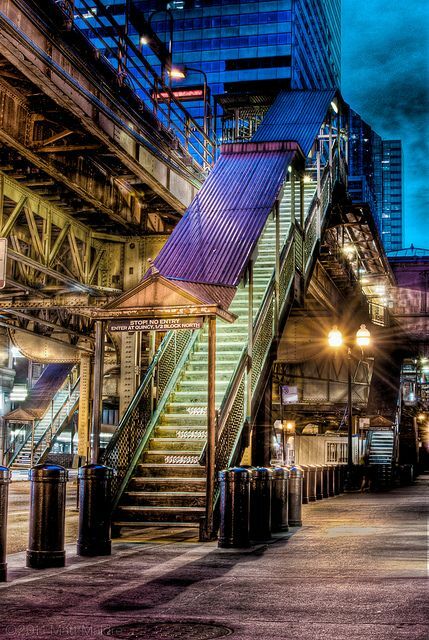 This entry was posted in Come Along With Me and tagged Chicago, Public Transportation. Bookmark the permalink. Ooh looking forward to Charleston. I too loved my trip there. Loved the posters. 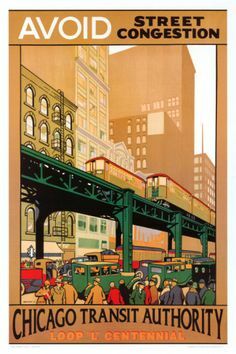 My husband rode the L every day, but I think I was only on it once or twice. He left me the car and when the weather was nice, I rode a bike everywhere.